At the Mount Pleasant Halls site in Cambridgeshire, the team at Osborne have developed an innovative working method for handling plasterboards safely and efficiently. 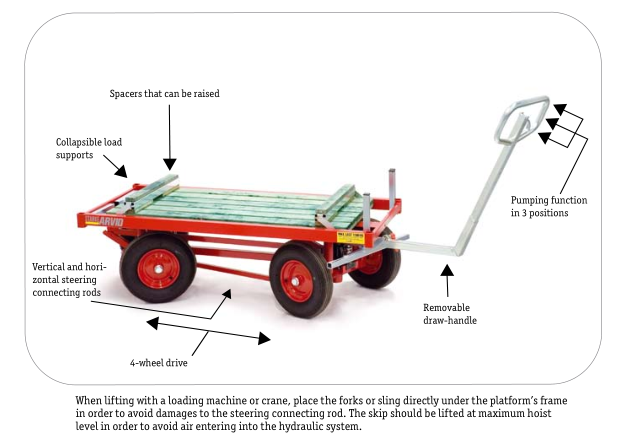 With the aid of a Cantideck system, the team have developed a trolley system to handle plasterboards. The trolley system functions by loading plasterboards onto the trolley with the use of the tower crane which utilises Cantilevered loading platforms at each floor level. The trolley is then wheeled onto the floor with the trestle supports underneath. As a result, the trolley system significantly reduces the risk of manual handling injuries to operatives by eliminating the need to pick plasterboards up from floor level which in turn, substantially minimises the risk of back strain and injuries to the workforce. Monitor Report. Osborne. Cambridgeshire. August 2018.